If there's one thing we've learned over many years of creating custom dance costumes, it's that things can quickly add up! However, we've found that there are always ways to cut costs to ensure that your dance costume stays in budget. While this sometimes means cutting out certain elements of your design, it doesn't always have to! Sometimes thinking out of the box with your finishing details can help you save big time. Recently we covered 4 DIY Dance Costume Embellishments That Add the Perfect Finishing Touch. Next up in our Dance Costume Cost series is 3 unexpected ways you can save on custom dance costume costs! We've kicked off our How Much Does a Custom Dance Costume Cost series and next up we're talking about dance costume embellishments! Embellishments add the perfect finishing touch to your custom dance costume. But when designing on a budget, they're often the first thing to get cut. Why? Because they can get pretty costly and add up quickly! Not only do you have to consider the cost of the embellishment itself, but also the labor costs to have your costume company apply the embellishments for you. However, you shouldn't have to sacrifice those finishing touches because of your budget! The easiest way to save is to apply the finishing touches yourself. Minor tweaks in spacing can drastically effect the quantity of rhinestones. If you're trying to figure out the number of rhinestones you need for your next dance costume, check out these 4 easy methods, below! Did you know that many stains can be removed from your dance costume, skating dress, or cheer uniform using a few simple tricks? To keep you garments looking new for years, be sure to remove pesky stains immediately before washing your costume. You know the ones – self tanner, makeup, food, and even glue marks are all common stains that can easily be removed. We’ll show you how, step by step, below! If we have to pick one single piece of advice it’s this: don’t be afraid to wash your costume! We know, we know! The thought of something going wrong and potentially ruining your costume is enough to make you want to ignore the stinky mess! But not cleaning your costume can potentially cause more damage than just the smell factor. Laundering your garment to promote longevity and to keep it sparkling fresh. With proper care, a well-constructed garment should last you several years. Rest assured, you can easily do it yourself without risking damage to your costume. Check out the video tutorial and tips below from the experts in our laundry department on how to wash a dance costume, cheer uniform, or skating dress without worry! 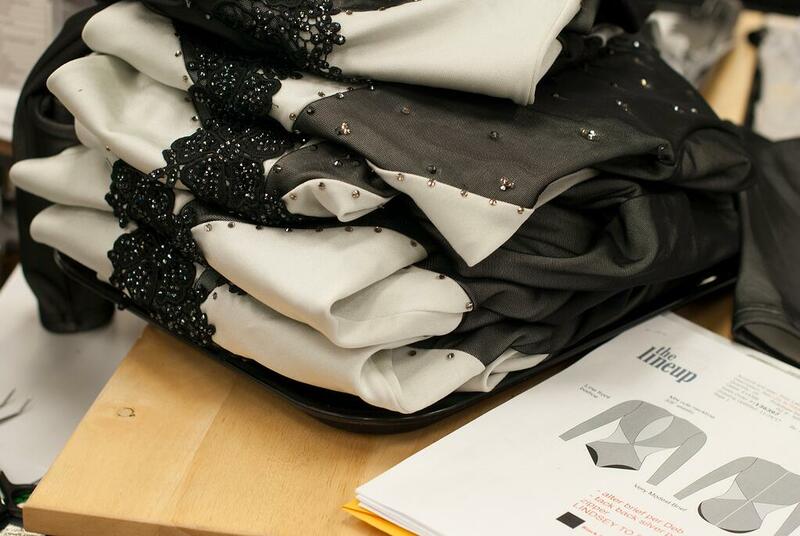 Follow the step-by-step guide to make sure you hit all your apparel deadlines! When it comes to dance costumes, there's one ingredient that is pretty universal: sparkle. Best way to add a little glitz and shine is with rhinestones, but paying your costume company to apply rhinestones can become a costly expense. 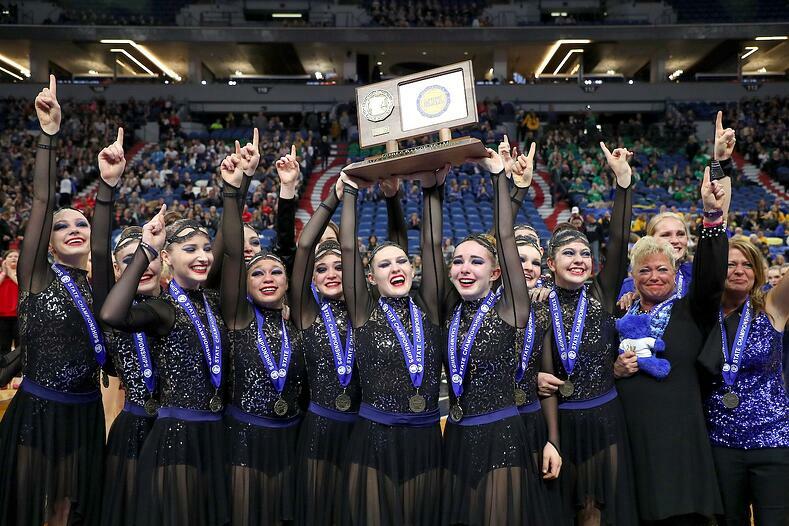 If you are on a budget like most teams, here are four great ways to get a sparkly dance costume that won't break the bank! We know that planning for an upcoming season can be a challenging yet exciting time! 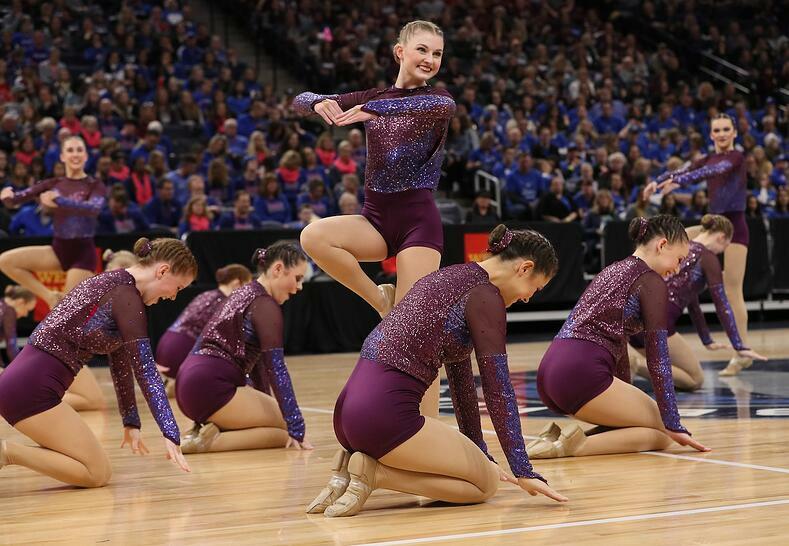 When it comes to your team's dance costumes, there are many questions. Where do you start? What information do you need! Luckily it's pretty simple. All you need to get started with designing a dance costume are these four things: budget, time frame, quantity, and concept. Read on to learn more! !